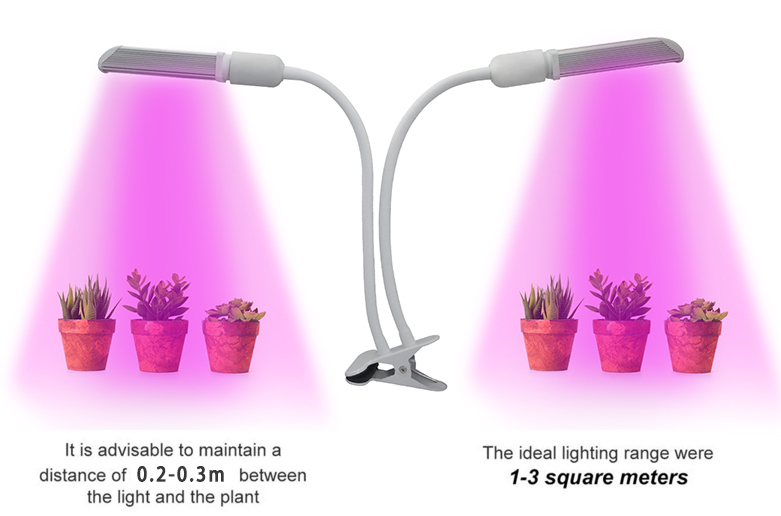 Solar radiation is a necessary factor for plant growth in addition to nutrition and water. 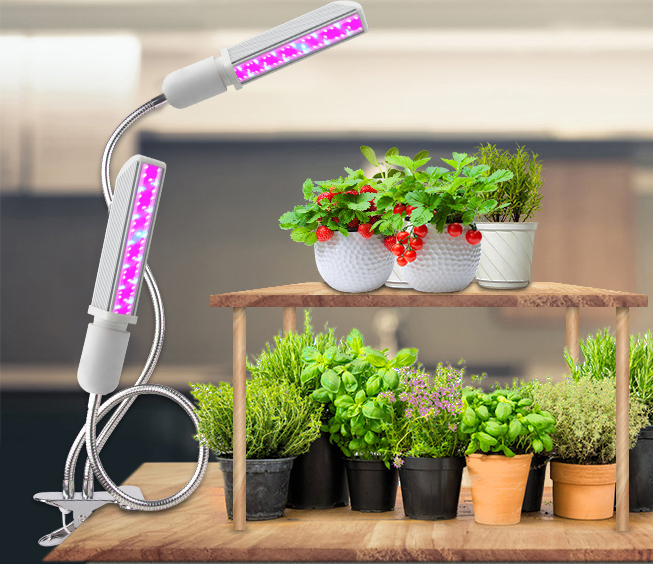 Adequate lighting not only allows them to grow healthy, but also make them colorful, but each grower knows that sunlight is beyond control. 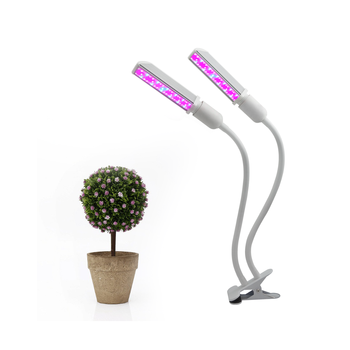 LED as supplementary light, at any time of the day can enhance the light, so as to always help plant photosynthesis. 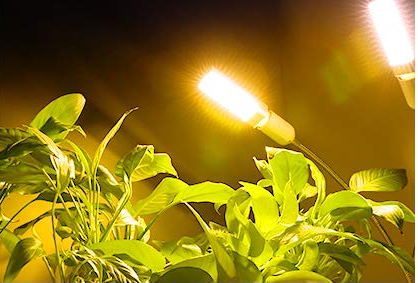 Whether at dusk or at night, can effectively extend and scientifically control the light required for plants, without any environmental changes. 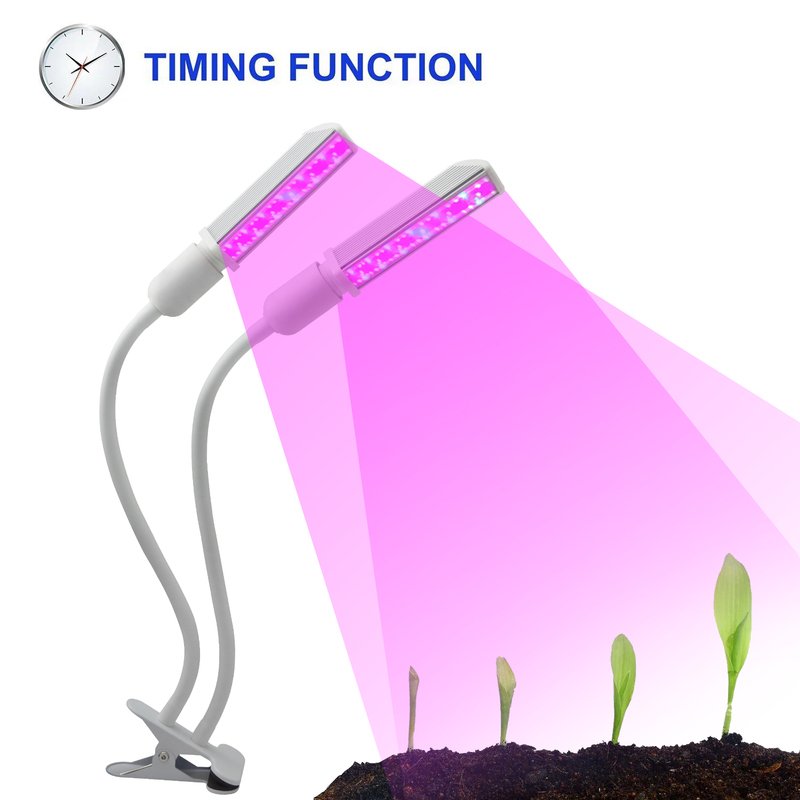 Light is very inportant for plants no matter what stage of plants growth. 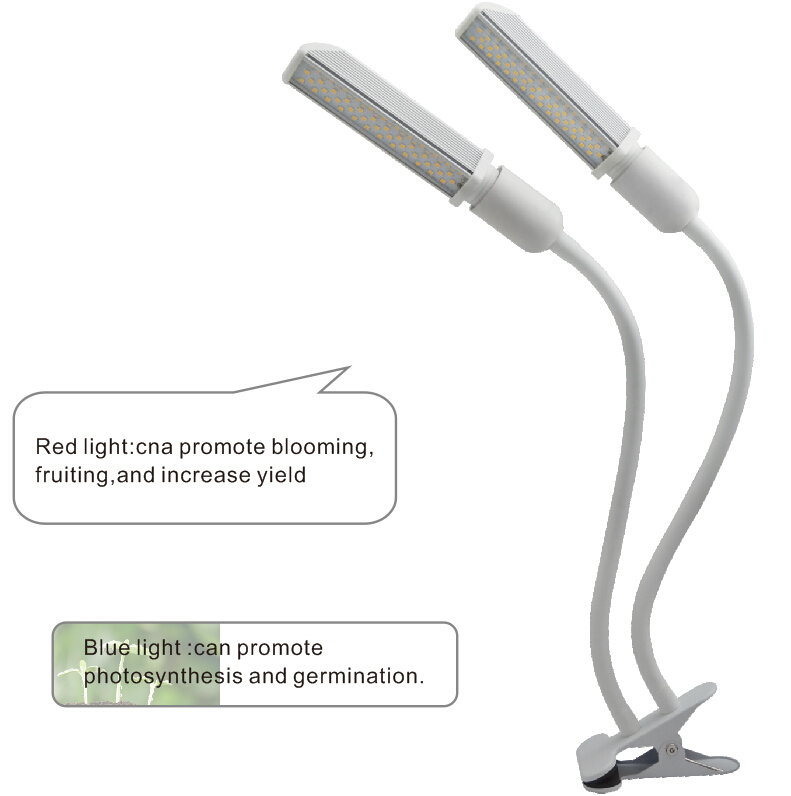 Because plants photosynthesis needs light if the light od not good enough, it affects the growth and health of plants, even dead. 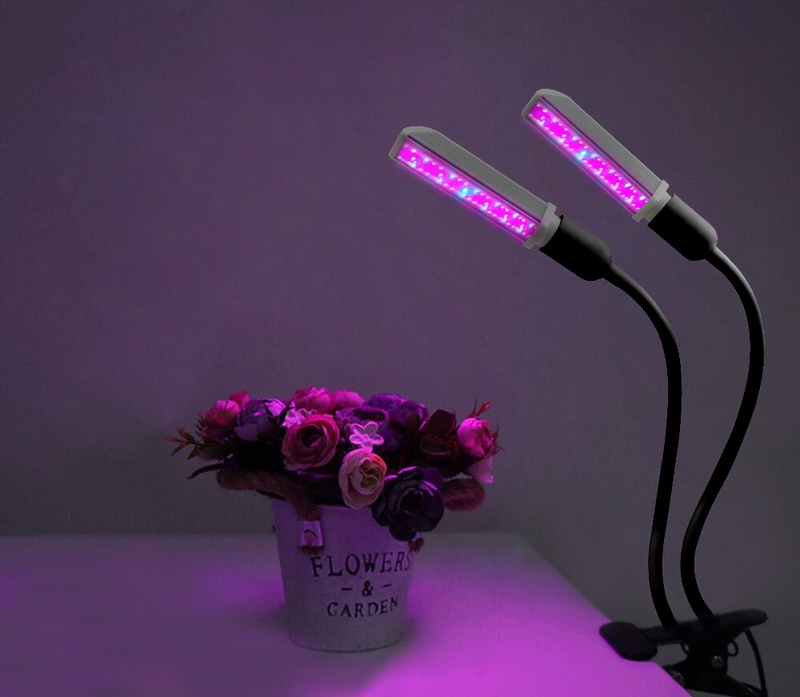 The full spectrum grow light not only can provide all the light for plant growth, but also accelarate the growth of the plants, shorten the growth cycleand with no plant diseases and insect pests. Flower planting;Tissue culture;foliage plants;Plant result;Hempplanting;Hydroponicvegetables;Green house planting;Large factory planting. 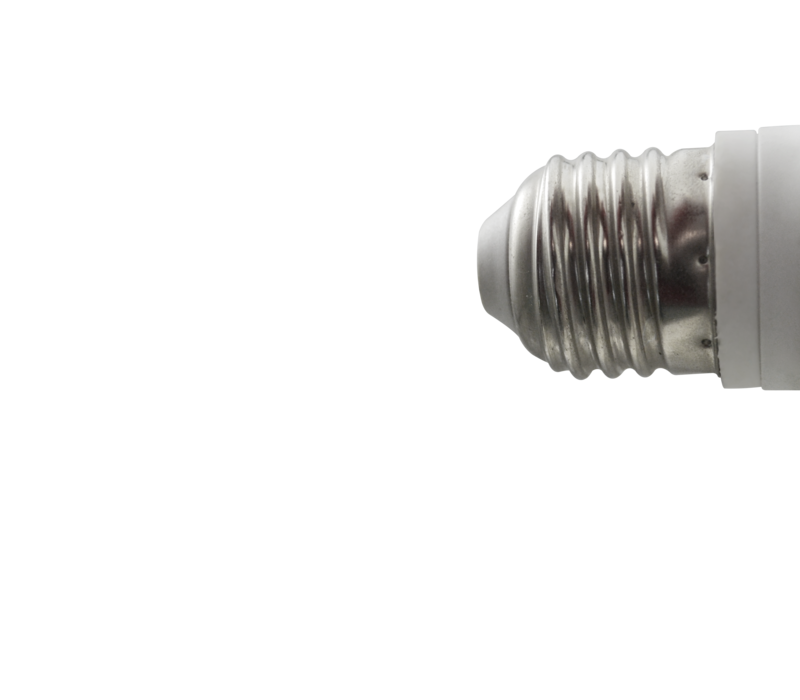 We sprcialize in LED Lights for 10 years. 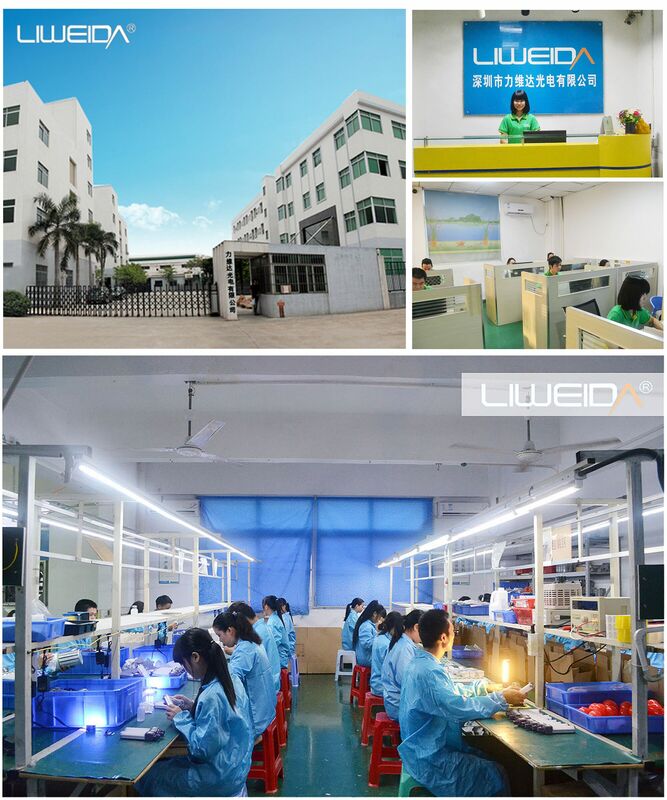 Approved by CE(EMC LVD ERP) RoHS UL cUL SAA FCC CB,with best quality,best service and competitive price,we are 10th years Alibaba gold supplier now. 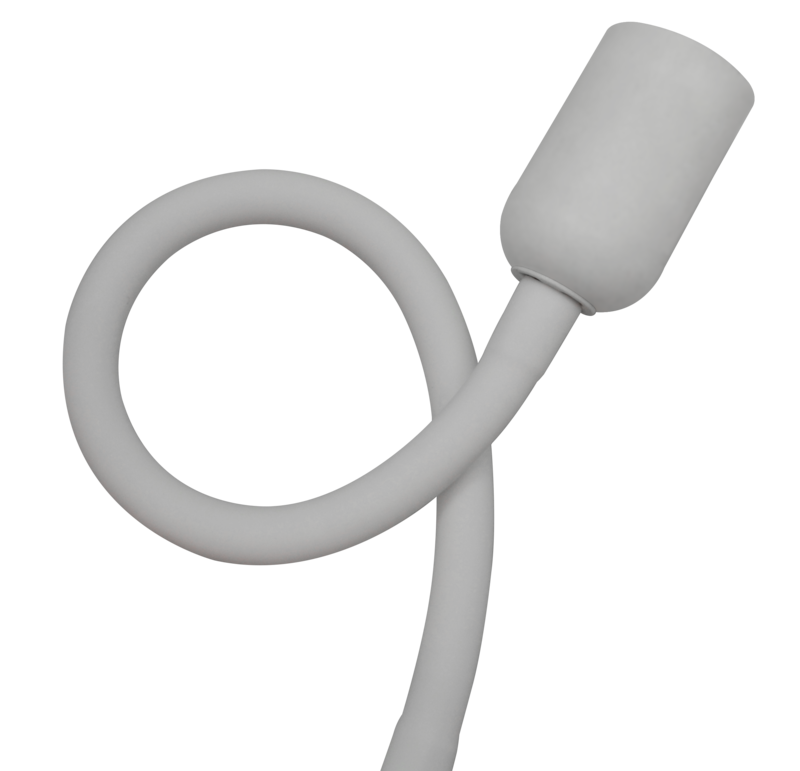 1.professinal design as the customer’s requirement. 3.Low MOQ Ten piece order can be accepted. 4.Fast delivery and door to door service. 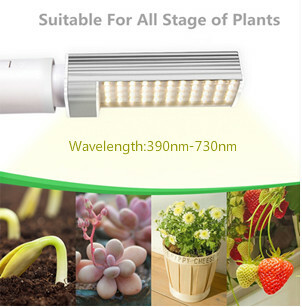 LED Lights:Led Spot Grow Light; Led Tube Grow Light; Led UFO Grow Light; Led Square Grow Light; Led Bar grow Light; Led High Bay Grow Light and so on. 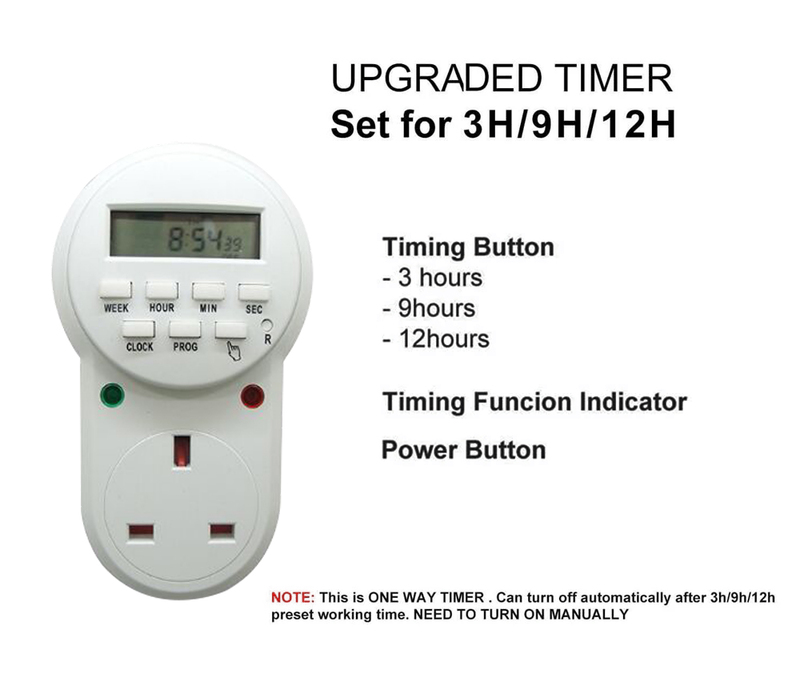 2.Delivery time : normally in 5-15 days after deposit received . 7.Packaging: 1pc /gift box/white mail order box. 8.Shipping: By Express (EMS, DHL, UPS, ARAMEX), By Air or By Sea. 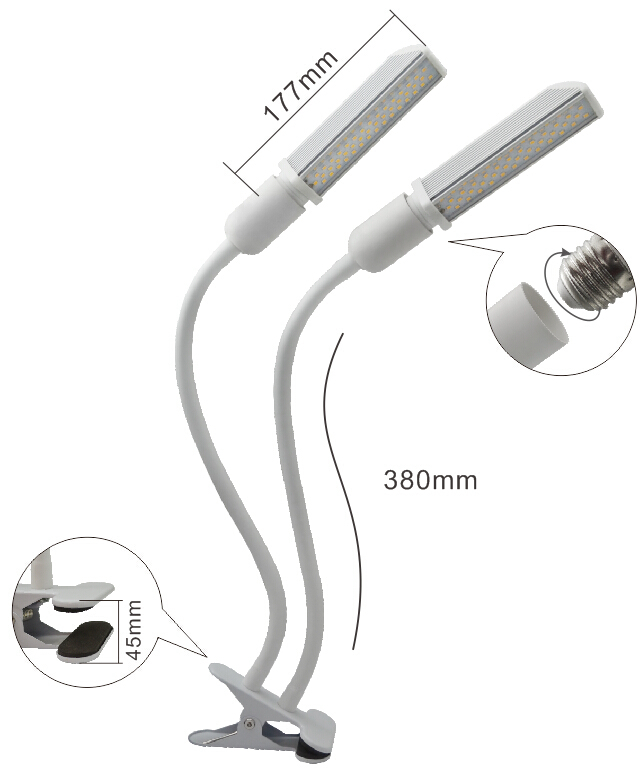 3.other problems:about the product performance and safety knowledge, you also can consult our engineers.